Clutter is one of our favorite topics and we revisit it in this podcast with Professional Organizer Jennifer Ford Berry. 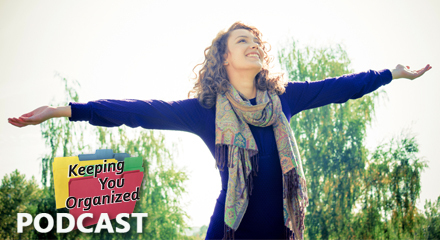 In this episode, Jennifer tells us how to think and live clutter free! 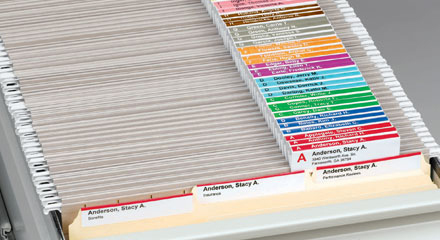 File your documents in a way that's unique to you! 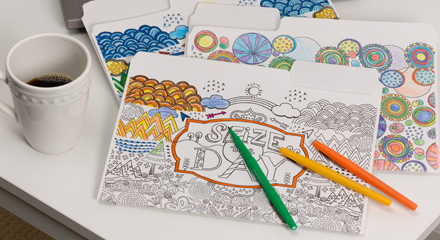 New coloring folders from Smead allow you to bring your folders to life using your imagination only. Unique designs allow you to color for a short mental break or hours of relaxation! Annual flower gardening is a favorite among gardners. Seeing the bright colors as you pull in the driveway or look out your window is very gratifying. 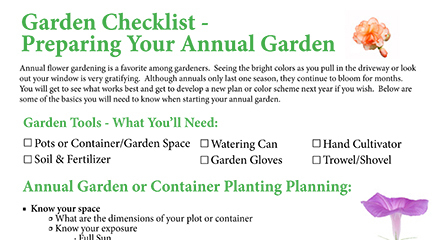 In this checklist you'll find some of the basics you'll need to know for starting your annual garden!